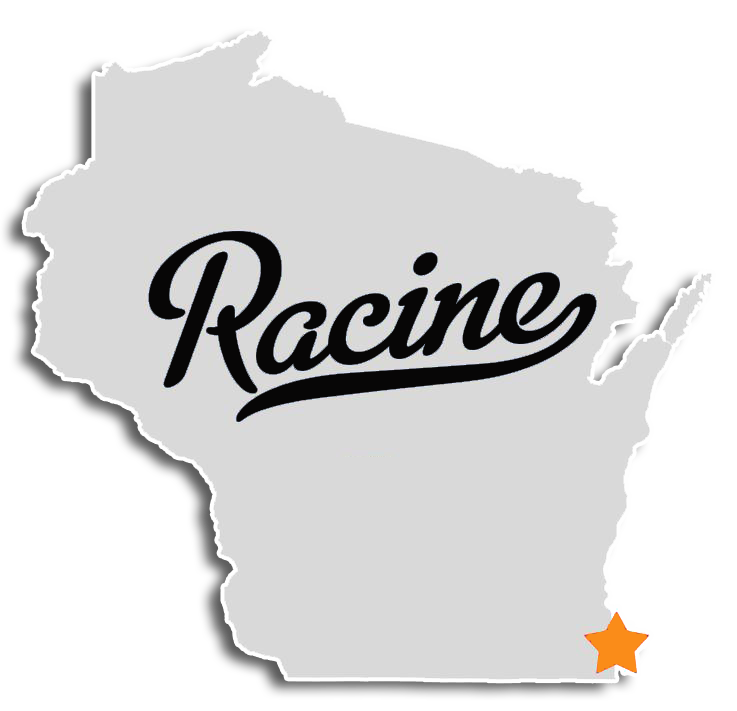 The Franklin Team is preparing to open our next location in Racine, WI. New equipment is beginning to arrive and the store is undergoing the Franklin makeover. Conveniently located just off of 94/41 at the County Road K exit, this location is a state of the art Wacker Neuson Rental & Sales Dealership. Visit Franklin Equipment for all of your equipment needs, whether it be rental, new equipment or used equipment. We also offer a full parts and service department with highly qualified technicians.